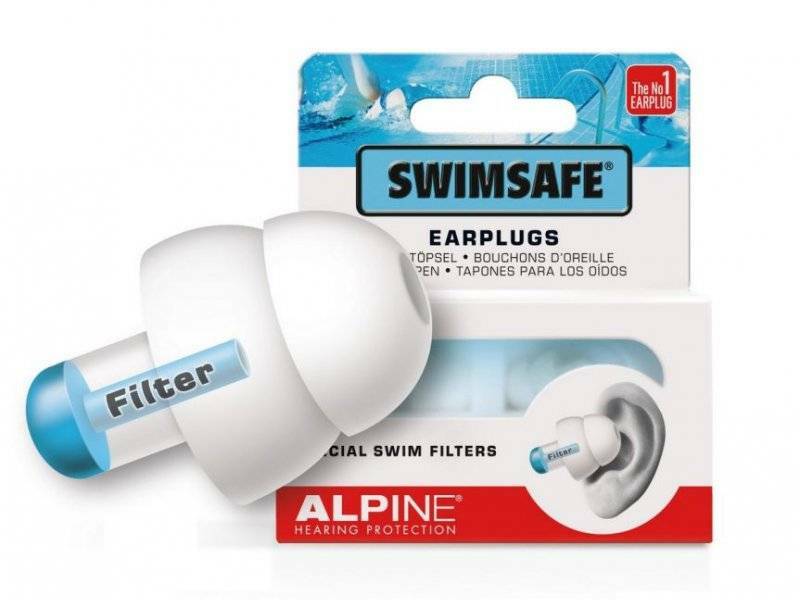 Earphones Swimsafe - Alpine - Weblens - Your Contactlenses Online ! Many people want to prevent water in their ears during swimming, showering, surfing / water sports, etc. For example, water sports enthusiasts want to protect their ears from (cold) water, a surfer's ear and wind when surfing, sailing and wakeboarding. 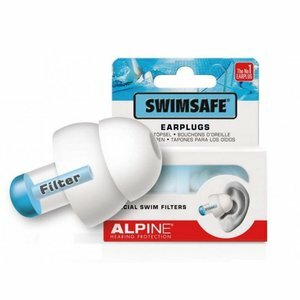 Especially for this purpose, Alpine has developed ideal earplugs: the SwimSafe.